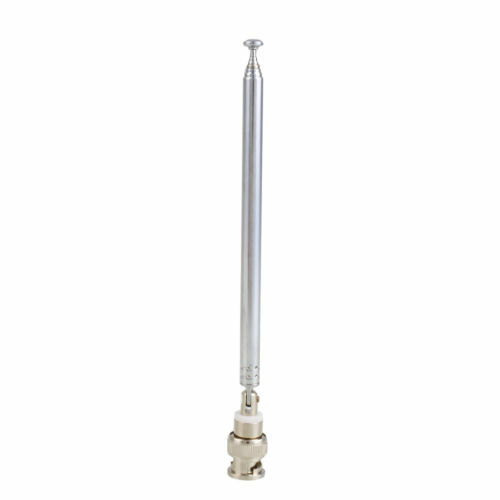 Wideband collapsible scanner antenna, female BNC connector. 17 1/2 inches extended length. Primarily for VHF and UHF use but will allow HF signals to be heard. OUT OF STOCK.